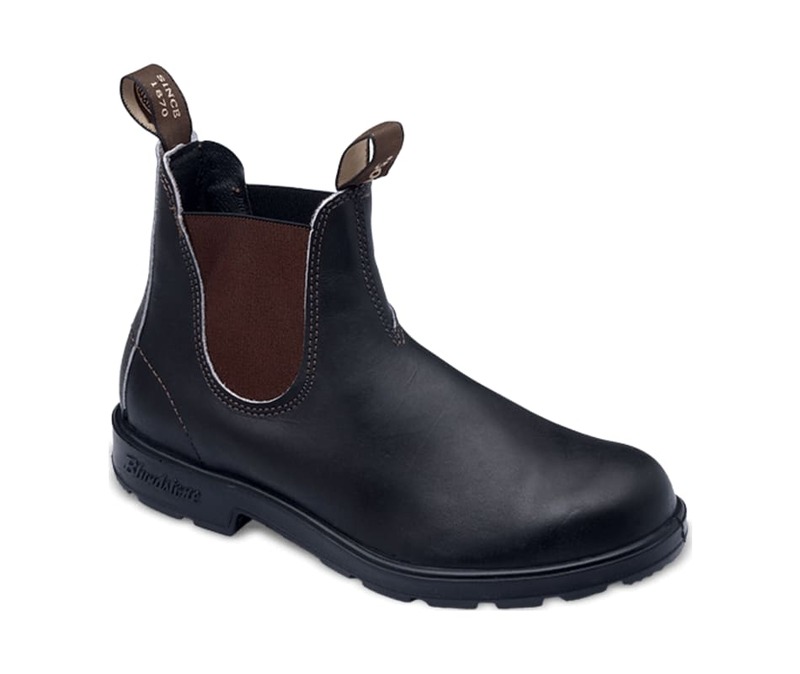 This is the classic Blundstone: unpretentious. Our best-selling boot is simplicity itself and goes with everything - jeans, skirts, pants and shorts. The iconic boot loved the world over. Not only does it look good, but it features premium leather and XRD Technology for supreme shock absorption. Removable comfort footbed. Polyurethane midsole for comfort. Thermo urethane outsole highly resistant to hydrolysis and microbial attack. Oil, acid and organic fat resistant. Ergonomically engineered toe spring reduces fatigue. Steel shank for torsional stability. Lightweight and durable.